Bauzaar, a Milan and Molfetta, Italy-based startup specialized in pet food, raised a funding round of undisclosed amount. The round was led by venture capital firm Programma 101 (P101) with participation from Club Italia Investimenti 2. The company intends to use the funds to continue to expand its offerings and R&D activities to manufacture its own line of food products. 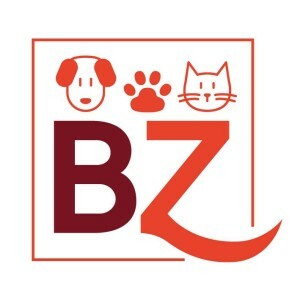 Founded in 2013 by Matteo Valente and Domenico Gimeli, Bauzaar is an ecommerce platform specialized in the online sales of food products for dogs and cats from well known Italian and international brands. Customers can also choose to schedule the delivery of products and ask nutrition and health questions to an expert, who can help them to choose the best products based on thier unique needs. To date, the company has delivered over 70 tons of products in Italy, with more than 6k orders from 4k clients. It is finalizing the mobile app. Bauzaar previously backed by incubators H-Farm and Boox.